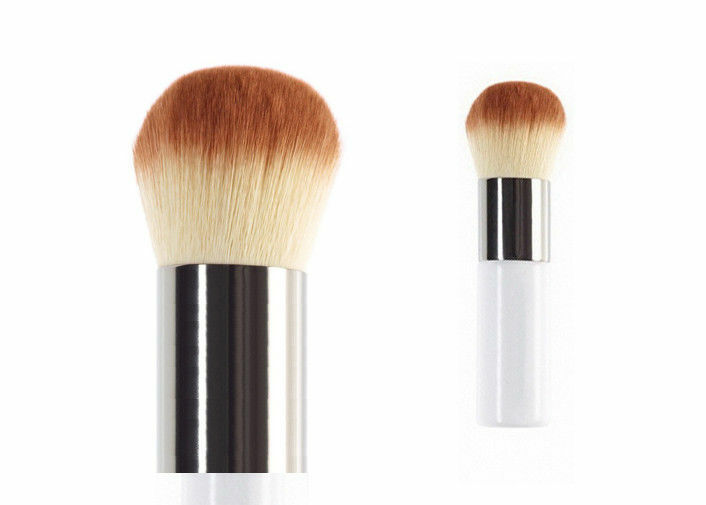 Wood handle brush with two-tone nylon hair contour makeup brush. Tulip hair shaped for contouring makeup. Tow-tone nylon hair, beautiful design.